Cube Entertainment, home to the star K-pop groups BEAST and 4Minute, said it will debut a new girl group named “CLC” next week. The label released the official photo of the soon-to-debut quintet on Facebook. In the shot, the five members -? Seung-hee, Seung-yeon, Yoo-jin, Sorn and Yee-eun -? pose in identical braided pigtails with a hand raised over their surprised faces. 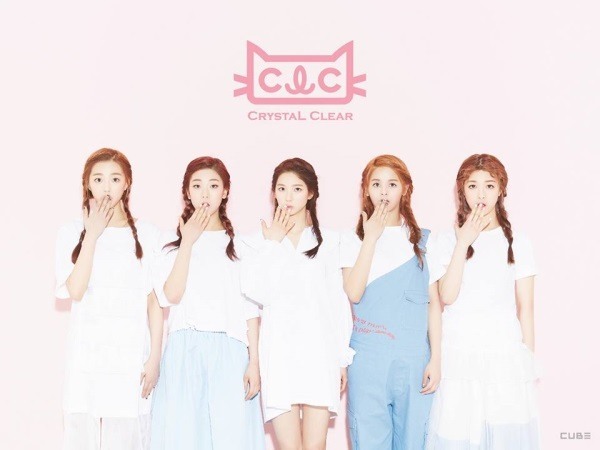 CLC, short for “Crystal Clear,” is meant to imply an everlasting charm. The quintet, whose first EP will be released on March 19, will be Cube Entertainment’s first girl group in six years since it introduced 4Minute in 2009. The CLC girls are said to have regularly performed on the streets during their training years in a campaign to help children with developmental disabilities.